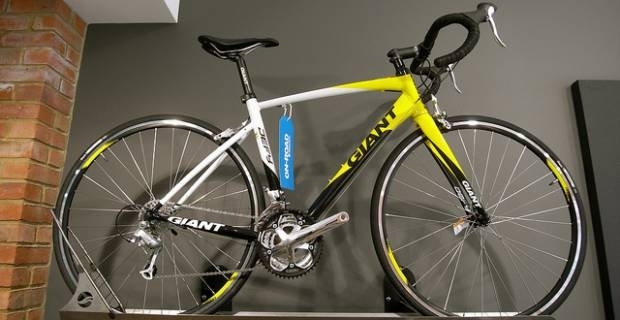 Giant Manufacturing Co. Ltd is a Taiwanese bicycle manufacturer that was founded in 1972 with a mission to make better bikes and improve the cycling experience. From inception, manufacturing expertise and innovation have been the hallmark of the company. The company produces a range of high quality models at affordable prices that have endeared Giant bikes to many riders across the world. Speciality that comprise of the CLIP and HALDWAY two of the only folding bikes in the category. The bicycle frame material of is one of the main things you should consider when buying any bike. Bike frames contribute directly to bicycle costs as well as ride quality. Giant bikes offer three frame technology levels: Composite Grade, Advanced Composite Grade and Advanced SL Grade. Each of these frame technology levels are designed meticulously to give maximum performance regardless of the Giant bike you have, whether a full-on race bike or an entry-level road bike. Giant bike frames were originally made of aluminium with seat posts of various lengths. The bikes came in three sizes: Large, medium and small. Giant frames have undergone many changes over time to push the limits of the frame material and give superior handling and performance. Giant’s most famous frame is the TCR Advanced frame, a superb, higher-grade carbon fibre frame designed for optimised system performance. The TCR Advanced frame is a lightweight, race-proven, single high-performance system that is distinguished by an integrated seat post (ISP). Giant bikes offer a superb mix of innovation, function and value that appeal to many riders. The Giant brand is recognised worldwide for its excellent quality, bicycle value and customer commitment. The brand has firmly established outlets in Europe, North America and Asia and is a leading bicycle brand in UK, Germany, Canada, Australia, South East Asia, Japan and South Africa. This has made it a truly global bicycle brand.